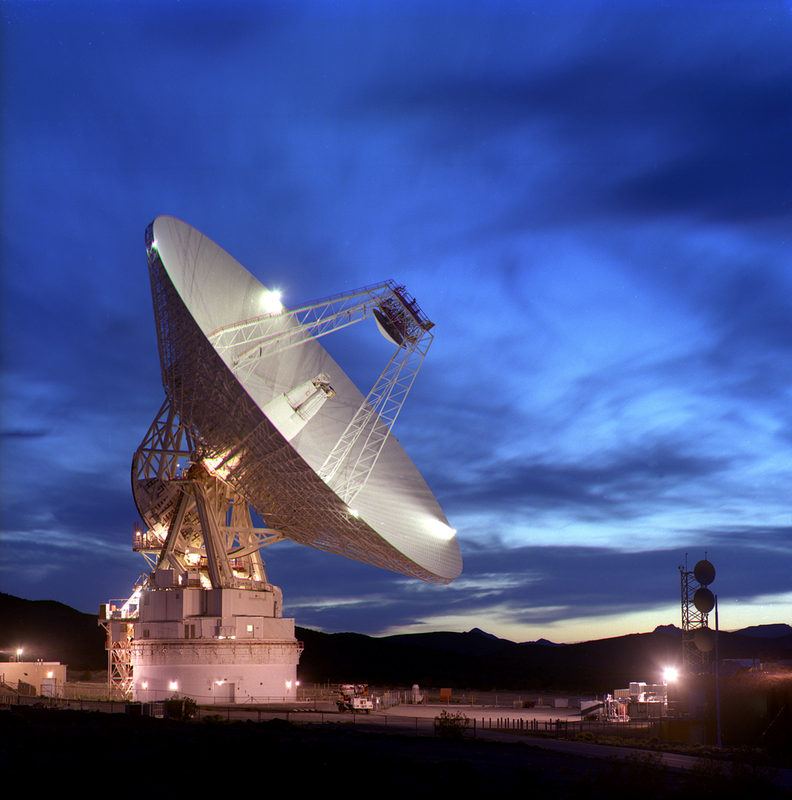 The 39th annual meeting of the Space Frequency Coordination Group (SFCG-39) will be hosted by the Das Deutsche Zentrum für Luft- und Raumfahrt (DLR) from 1-8 July 2019 in Berlin, Germany. Meeting information found here. The 2015 World Radiocommunication Conference (WRC-15) was held from 2-27 November 2015 in Geneva, Switzerland. Many items of interest to the SFCG were dealt with at WRC-15 and the results of the Conference are examined and evaluated in the SFCG Success at WRC-15. The World Radiocommunication Conference (Geneva, 2015) decided in its Resolutions 809 and 810 to recommend to the Council the agenda for the 2019 World Radiocommunication Conference (WRC-19) and the preliminary agenda for the 2023 World Radiocommunication Conference (WRC-23). The SFCG Objectives for the 2019 World Radiocommunications Conference (WRC-19) to be held 28 October to 22 November 2019 in Sharm El Sheikh, Egypt, can be found in the SFCG WRC-19 Objectives (PDF 114 KB) document. This document was initiated on 13-September-2017 at SFCG-36 and will be updated at subsequent annual SFCG meetings leading up to WRC-19. Updates on regional preparations to those WRC-19 Agenda Items of interest to the SFCG are available to SFCG members. 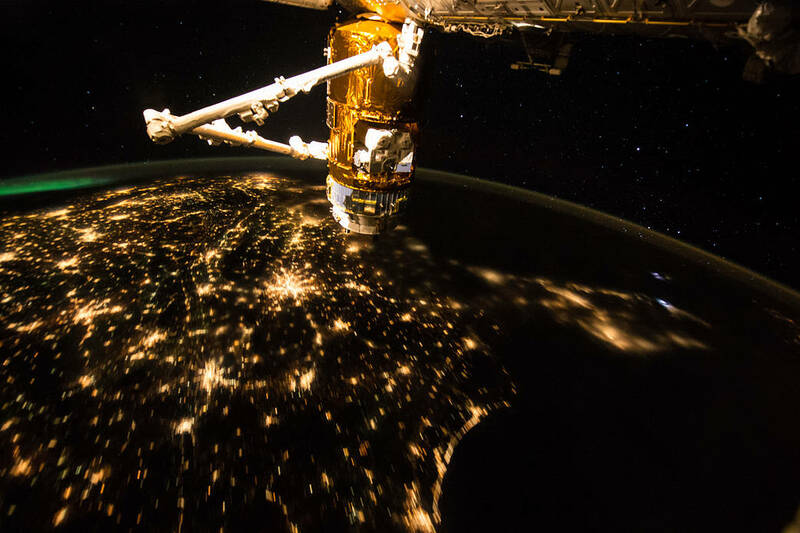 The SFCG Satellite Database Entry is available for member access (NOTE:This database requires separate credentials from a Member's normal log in credentials). (Access the SFCG Database User’s Guide (PDF, 1.6 MB)) SFCG Members should contact the SFCG Satellite Database Administrator for credentials to access this database. The SFCG IWG on Disaster Management produced an on-line searchable Remote Sensing Disaster Database. The database provides information on instruments, mission, frequency of operation, data product, product usage, and data latency on remote sensing missions and instruments that can support disaster management and relief support efforts. A Users Guide (PDF, 197 KB) is available to assist in using the database. Guidance in developing the infrastructure to use these data, and where to obtain training in analyzing these data, is available in Guidance and Training for Users (PDF, 136 KB). Please report any errors, necessary additions or comments to the database curator. 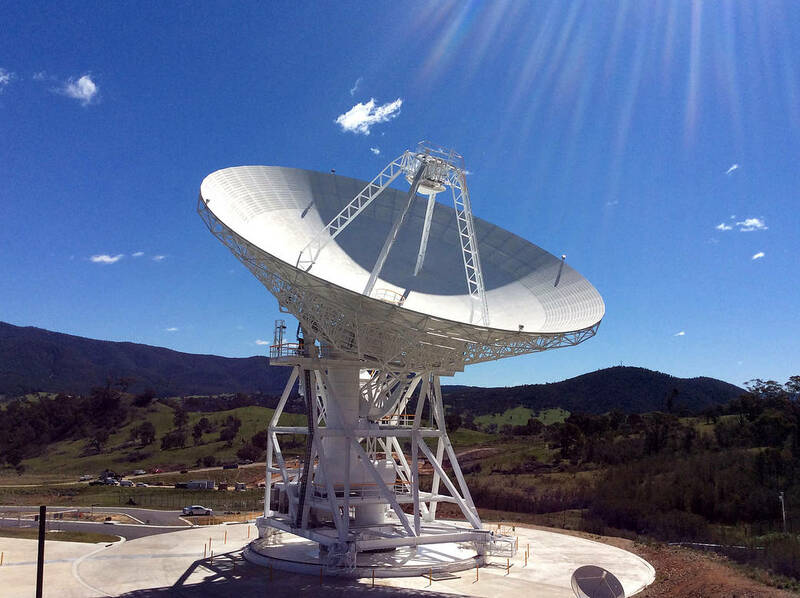 At SFCG-30, the SFCG agreed to assist radio astronomers in protecting their sensitive receivers from damaging interference from spaceborne radars used for Earth observation and remote sensing by providing useful links and related information.